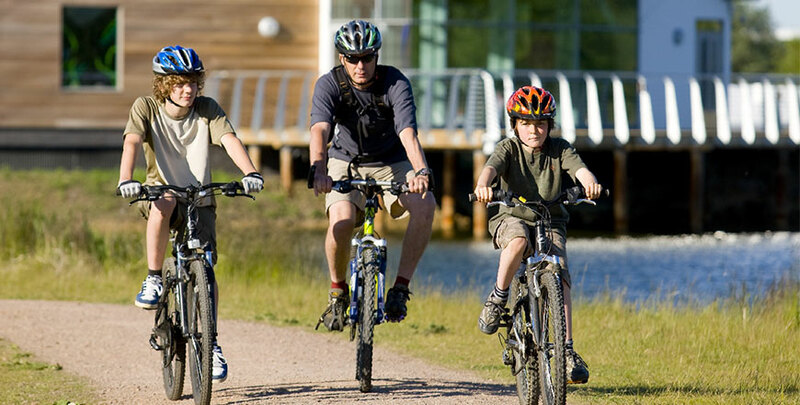 Stanwick Lakes has a network of over 7 miles of cycle paths. 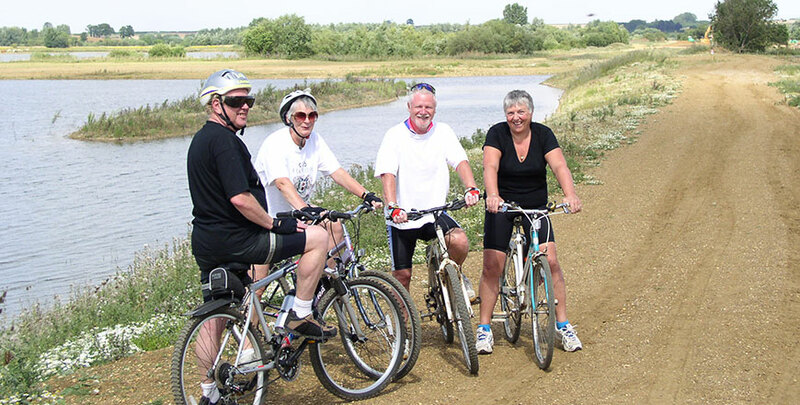 In addition to circular routes around the lakes there is a four mile linear route running from Irthlingborough towards Thrapston, along the former railway line, providing safe off-road cycling – and a means of ‘green’ travel for local visitors. 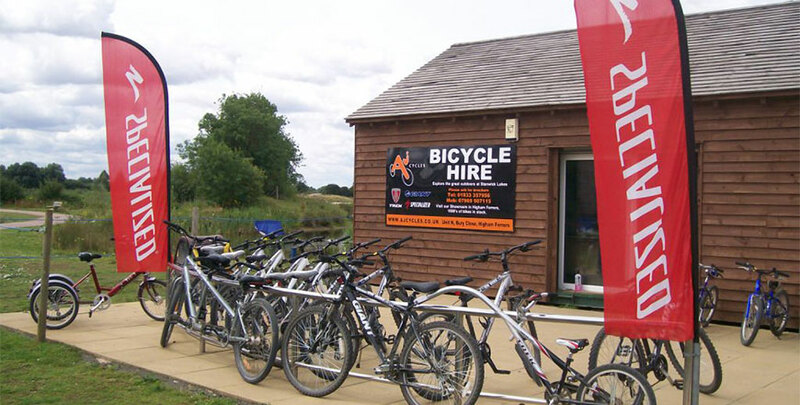 Cycle hire is available on site at Stanwick Lakes in association with A J Cycles of Rushden. 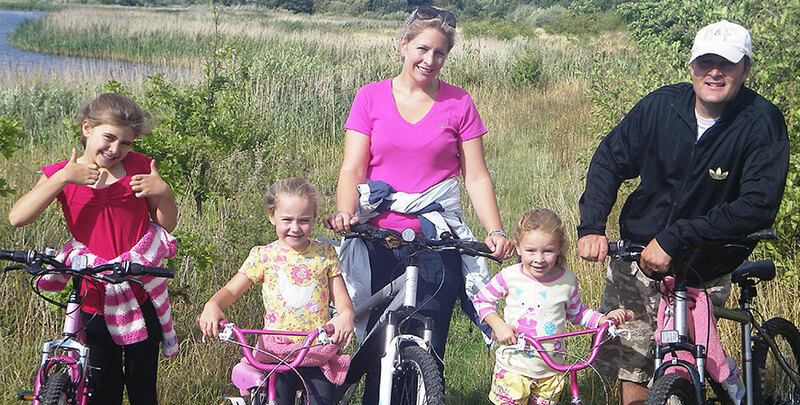 As well as adult and child bikes, it is possible to hire a tandem, buggies, trailers and child seats. A disability scooter and trike are also available. 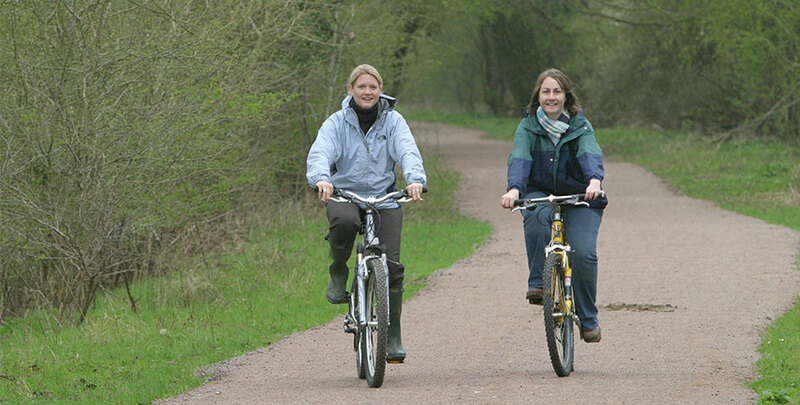 Please note that cycling is only permitted on the designated cycle paths. Walkers have priority and cyclists must take care when approaching pedestrians. Advance group bookings are available at a discount. Group bookings are available outside of standard hire times. A discount loyalty scheme operates for return customers. Helmets are not compulsory but are recommended and issued free. The hire charge for the type of bike to be hired will be charged in advance to the hirer’s credit/debit card. We reserve the right to refuse to hire equipment to individuals and groups. All major credit/debit cards are accepted. Terms and conditions apply.